But this tragedy really took place—and widely overlooked is Jesus’ stunning prophecy that the final days of planet Earth would be just as it was in the days of Noah. His point? 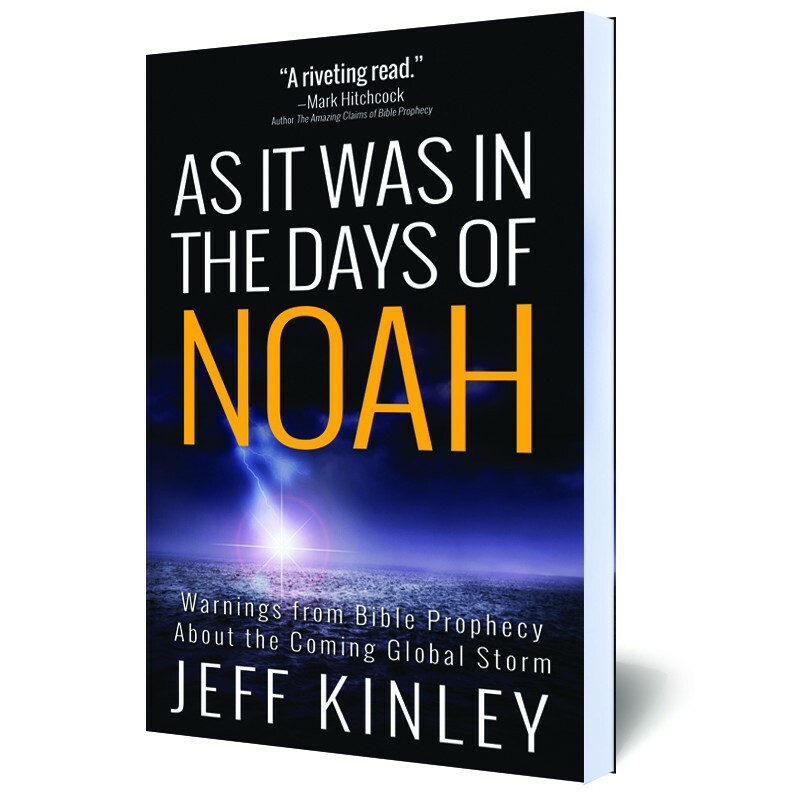 That there would be striking parallels between Noah’s day and the end times—with warnings of God’s imminent judgment upon the world.